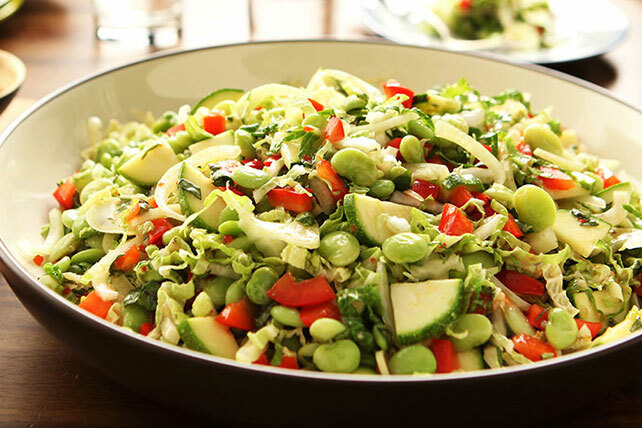 Side salad recipes don't have to be boring! 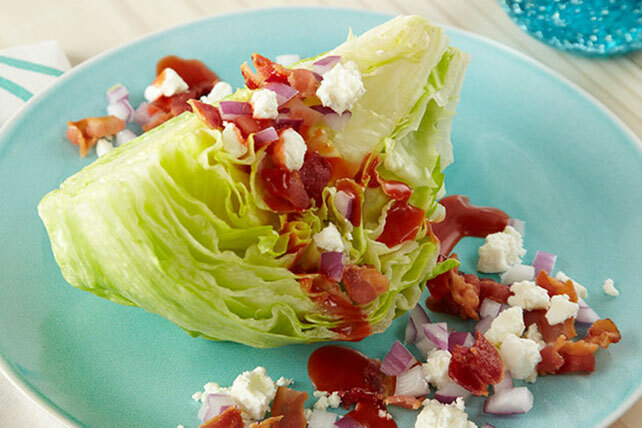 Crispy textures and bold flavors will make these side salad recipes winners at any family's dinner table. 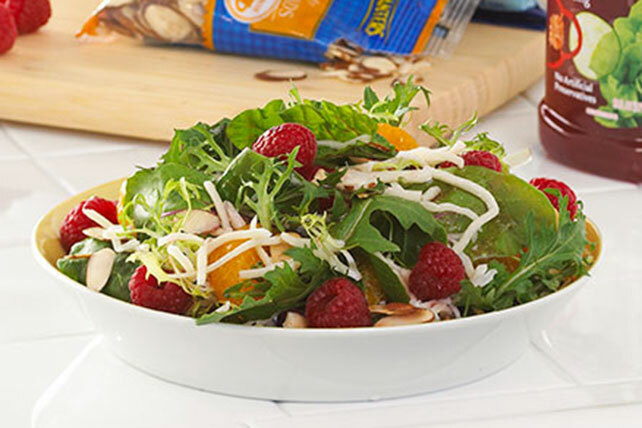 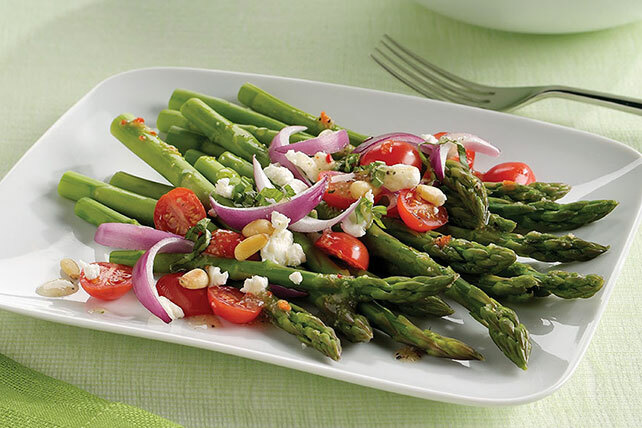 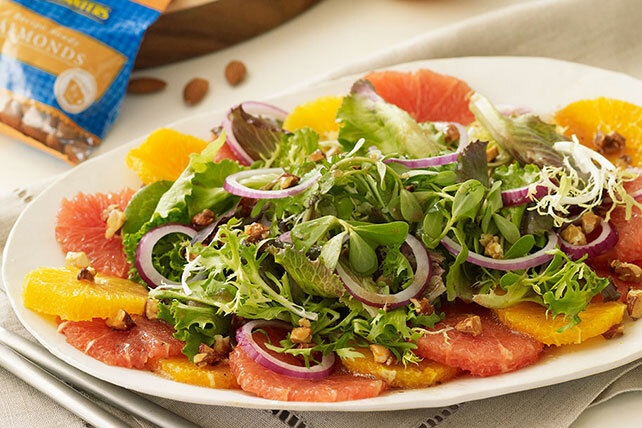 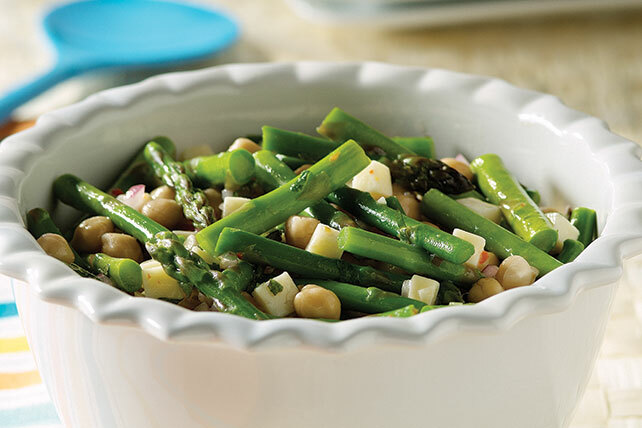 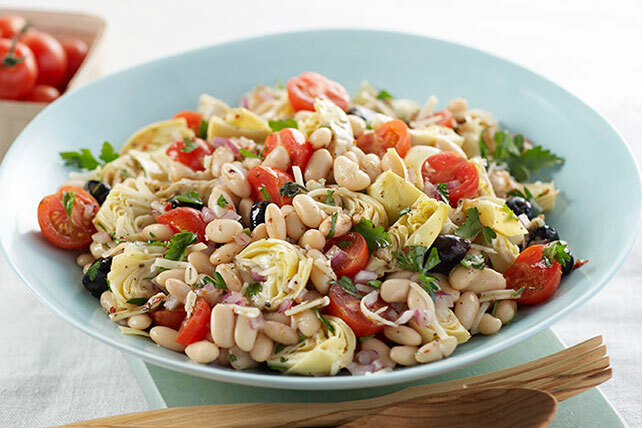 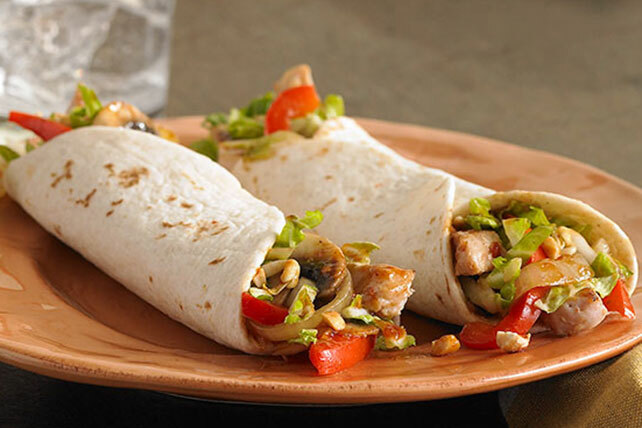 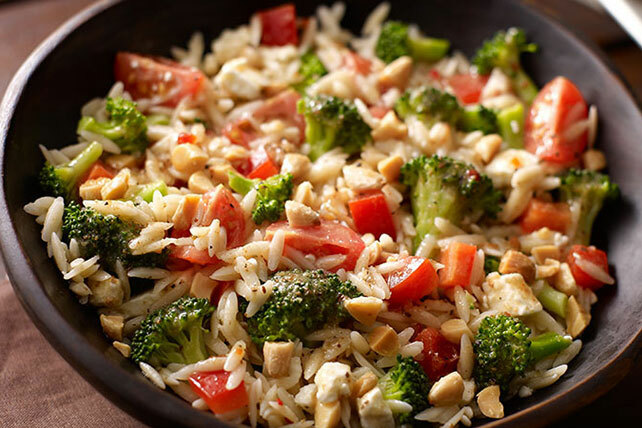 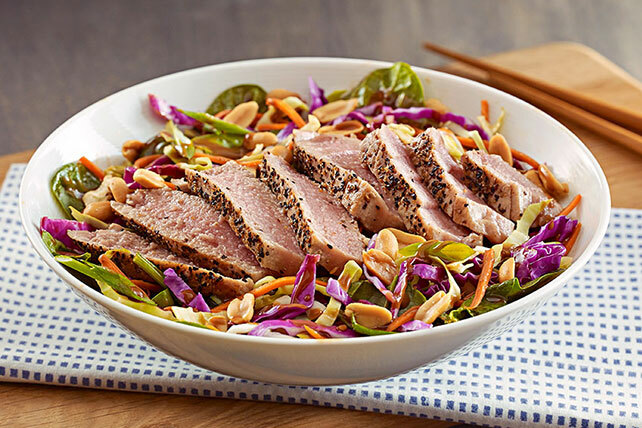 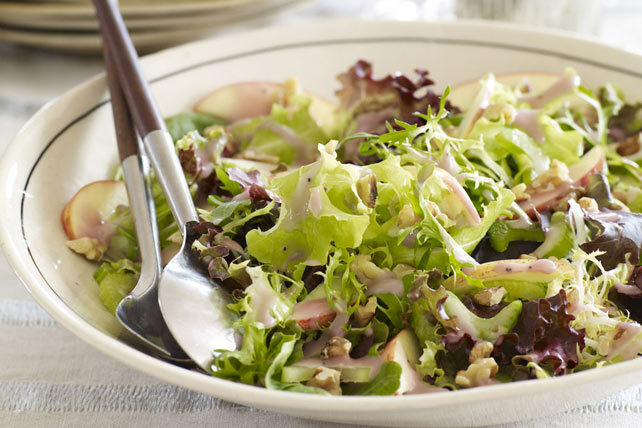 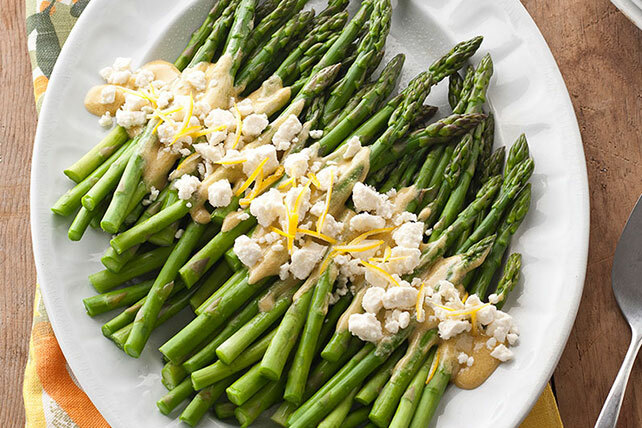 Serve our best side salad recipes alongside your favorite low calorie recipes for more fresh flavors. 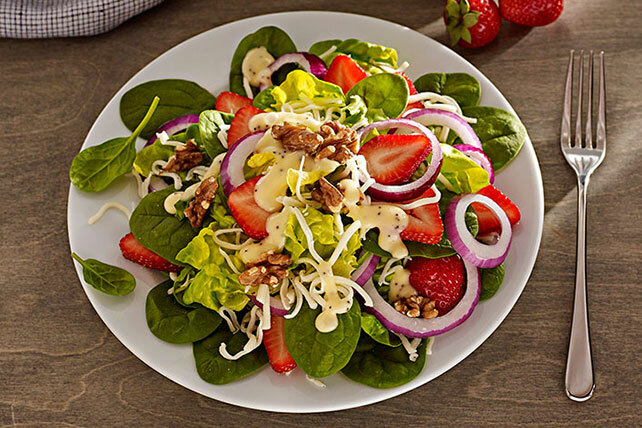 Or, go with a full-on Healthy Living salad as an entrée. 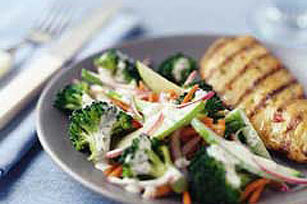 Another option that is Healthy Living is a grain salad, like a quinoa salad. 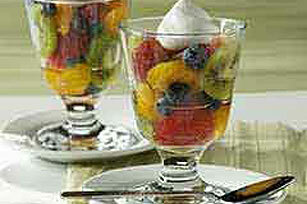 Finish off the meal with one of our healthy living desserts. 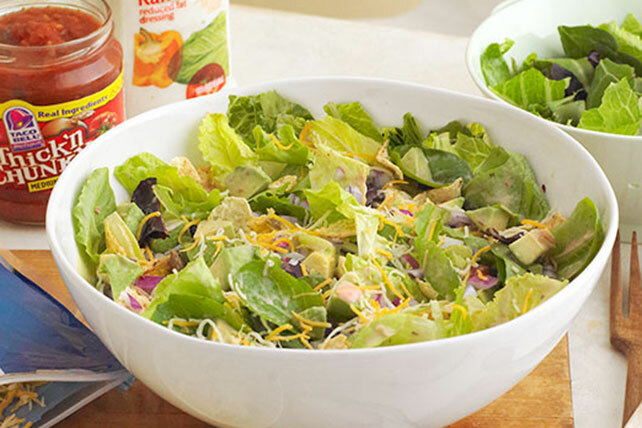 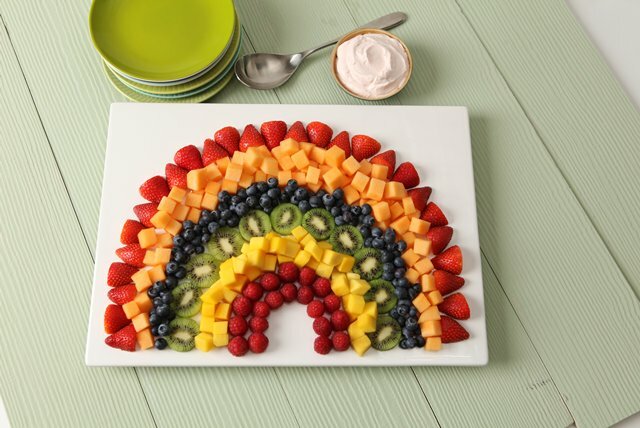 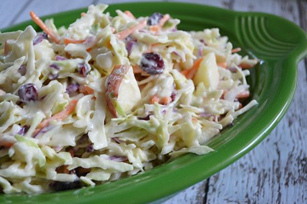 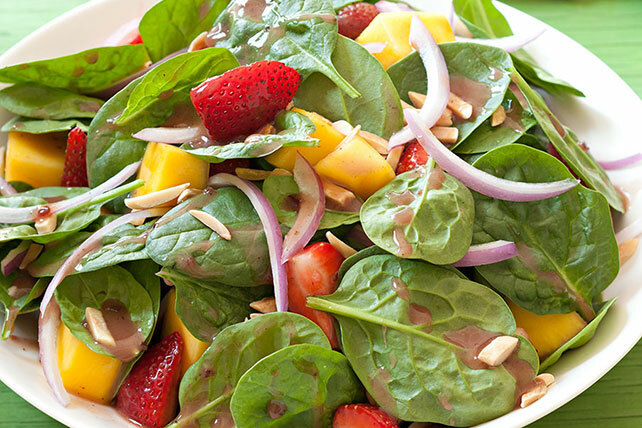 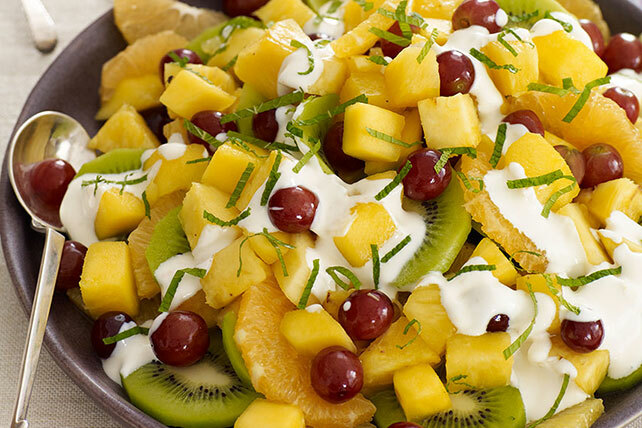 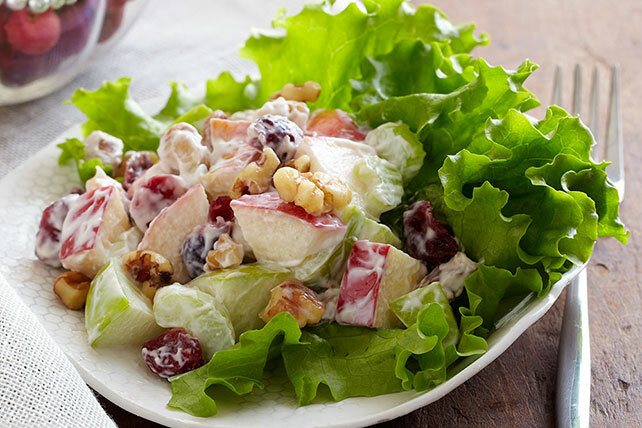 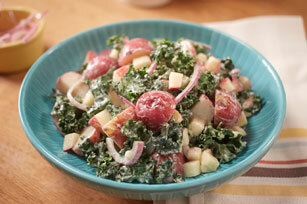 Make mealtime more colorful with side salad recipes!